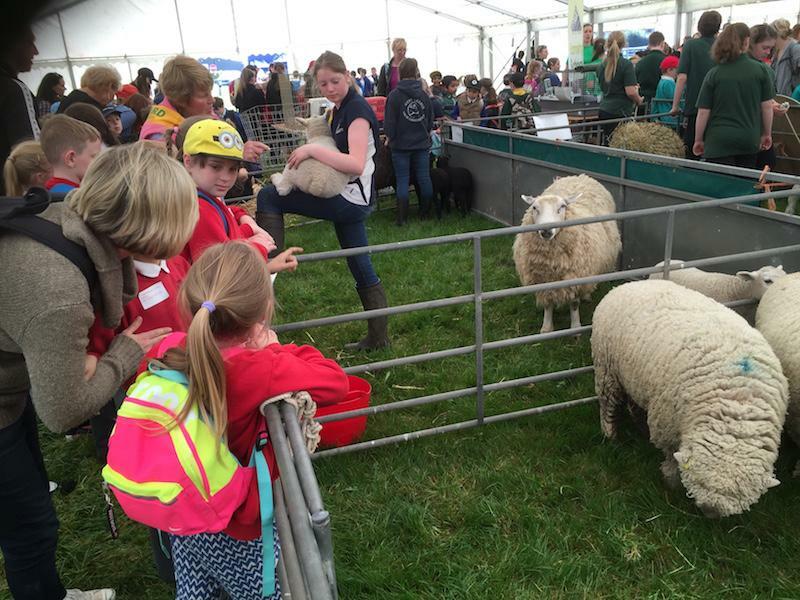 The Living Land is a well-established event and is hugely popular with Kent schools. 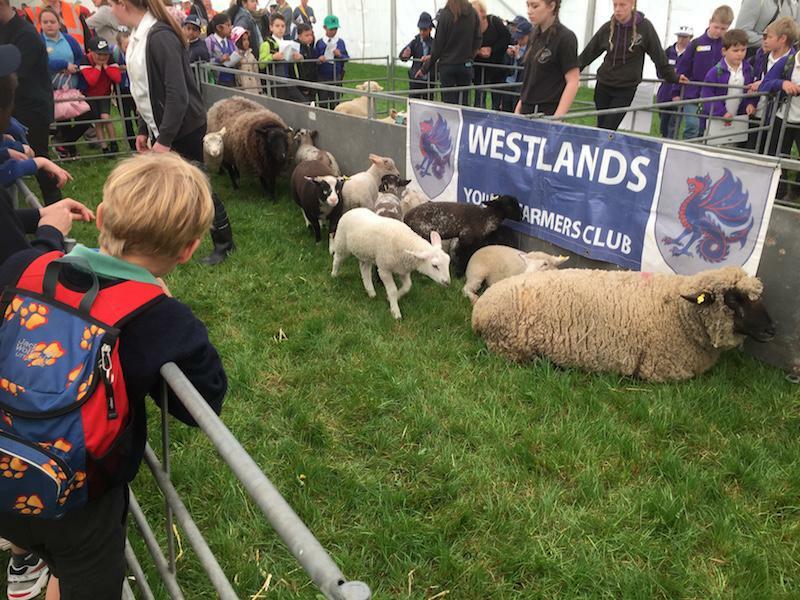 The timetable of activities includes the opportunity to see and touch farm animals, taste local produce, see dancing sheep at the “Sheep Show”, Birds of Prey and many other displays and demonstrations. 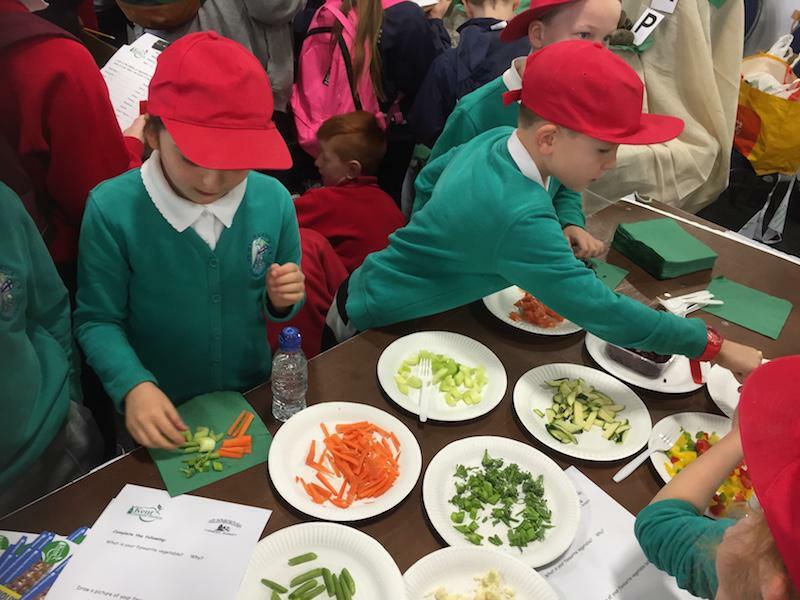 Most of the activities are interactive, with a wealth of organisations on hand to share their knowledge with the children and can easily be linked to the school curriculum. 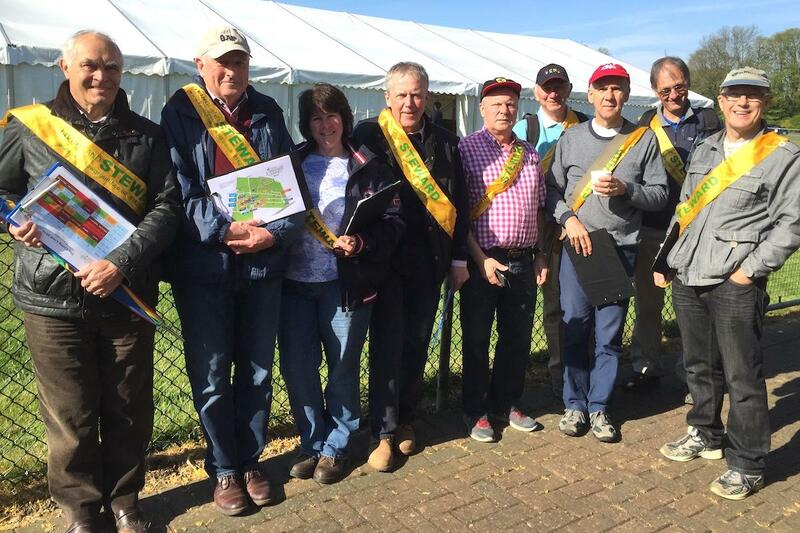 This is a rewarding event for all of those involved in stewarding. 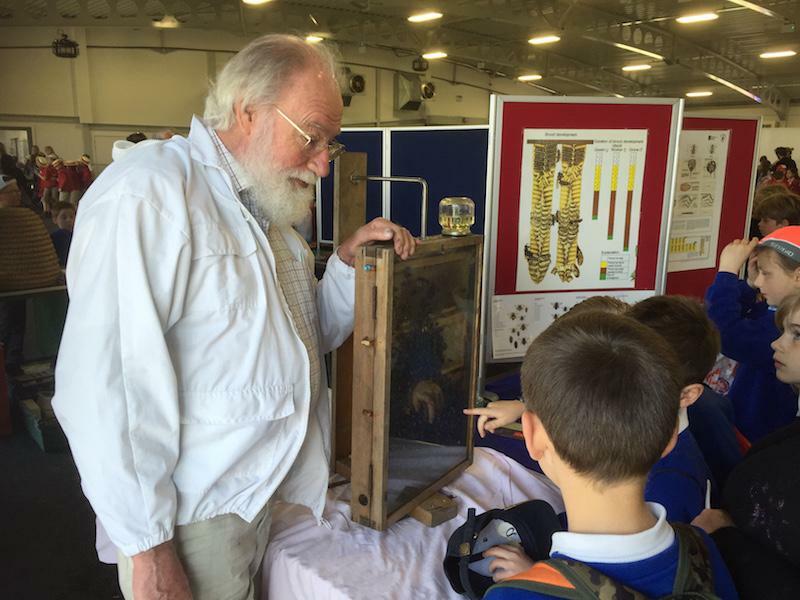 Invicta members have helped at this event for two years. 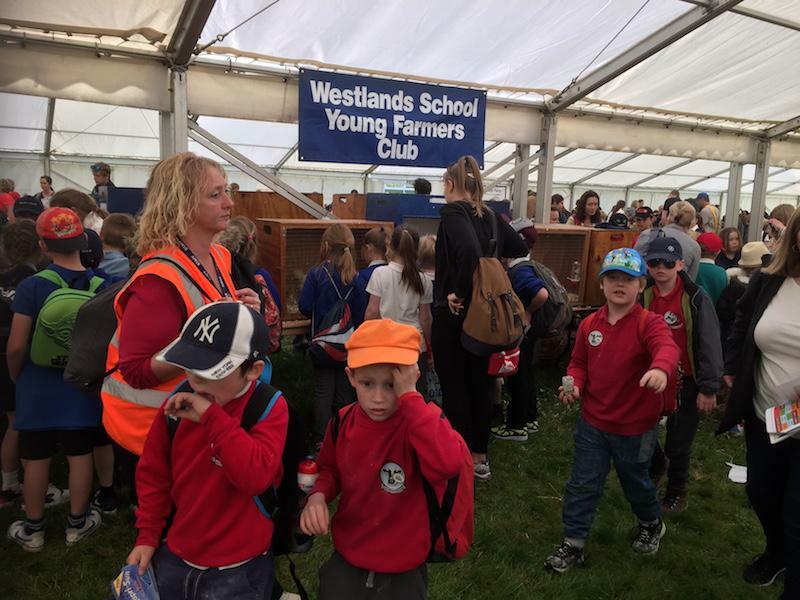 With 2,800 children attending this event there's plenty of opportunity to get involved with the stewarding. The day begins for stewards at 8.00am and finish at approximately 2.15pm . Drinks and a packed lunch is provided for all stewards.